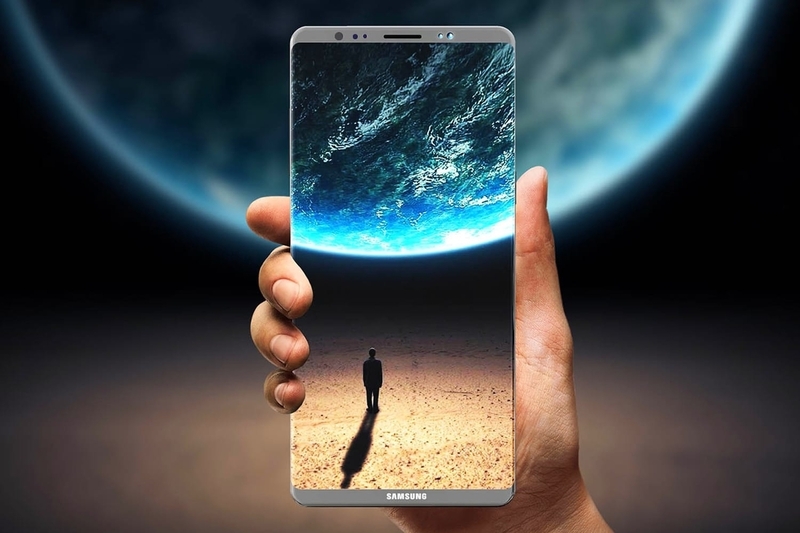 Samsung Galaxy S10: Release date, features, what to expect? Did you actually click on something that read “Galaxy S10”? Yes, you did. You are one of those curious minds, great! Of course, no one knows anything about the S10 but I’ve been following tech for years now and I’ll try my best to predict few things about the Galaxy S10. The South Korean maker, will release its next generation flagship, the Galaxy S10 in 2019. Samsung will most likely not change its schedule, meaning the phone will be released sometime between last week of January and mid of March. The Galaxy S8 and the Galaxy S9 share the same design and if Samsung takes that to the S10, well, it would be stale. 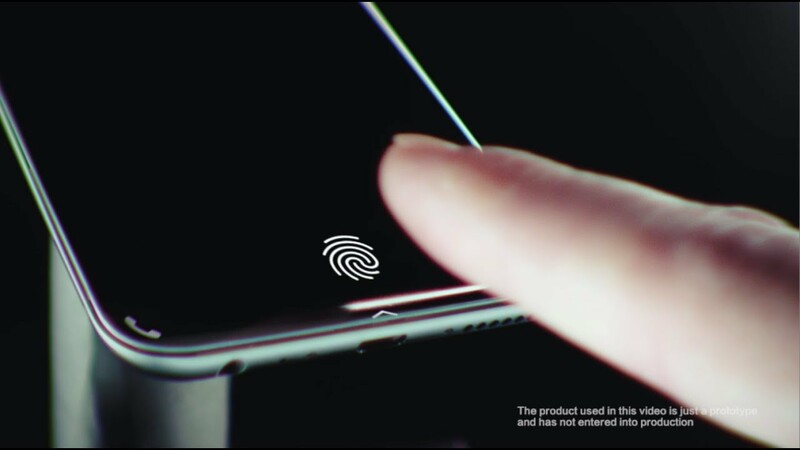 This one is a crazy yet a meaningful idea, the Galaxy S10 could integrate the fingerprint reader under the glass, like the recent Vivo phone. Synaptics has been working on this hot tech for sometime now and with Vivo showing it off, Samsung could improve on it, and release it in the upcoming year. Also, worth noting is that, Android makers don’t particularly seem interested in facial recognition as most of their work doesn’t match Apple’s Face ID in terms of quality. The Samsung Galaxy S10 will ditch the old, weird 3.5mm headphone jack, and yeah, it should also ditch the Bixby button. Apple removed the headphone jack two years ago, and many smartphone makers have followed suit, it’s time Samsung does the same. Removing the port, frees up space and the company can use it to pack something more meaningful, like a larger battery. Bixby is useless, unless the company improves it radically i.e matching Google Assistant’s quality, it can be considered worthless, and if that’s how it’s going to be, then the company better remove the button.